As smartphone manufacturers continue to cram the latest and greatest technological innovations in a bid to win market share, customers can be overwhelmed by the wide range of options available in the local market. Coupled with the insatiable demand for smartphones in Nepal, companies are more than happy to launch their latest smartphones in the country. The companies try to stand out in many ways, from claiming the best selfie camera, dual rear cameras, fashionable design, big screen or by price, said a smartphone dealer. Dealers are bringing the latest smartphones to Nepal every month. Brands like Apple, Oppo, Vivo and Mi recently launched their new models in the country. Oppo has also teased the launch of their new R series smartphones in the market. Apple’s iPhones are among the priciest of smartphones available in Nepal yet it is highly sought after. 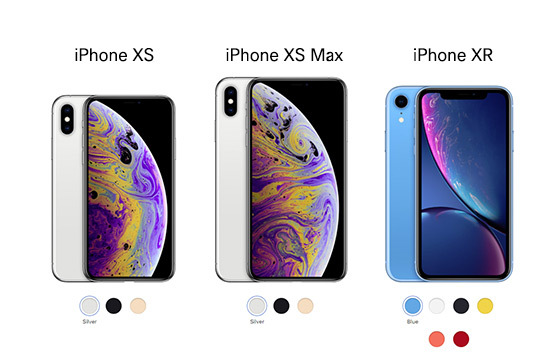 Generation Next Communication (GenNext) launched the latest models—the XS Max, XS and XR—last week and has already sold 2,000 units, according to Deepak M Khanal, senior manager at GenNext. He said that the company has been receiving queries from customers to implement an exchange offer for the latest iPhones. “Customers are drawn towards iPhones as they feature the latest technologies,” said Khanal. According to him, the number of iPhone users are increasing every year due to its durability. The newly launched iPhones cost anywhere from Rs122,000 to Rs235,000. Tele Cell, the authorised distributor of Oppo phones, plans to introduce the R series of smartphones in December. The premium R series was recently launched in China and India. According to Suraj Maharjan, public relation Head at Oppo Nepal, customers have started becoming more tech savvy and want to keep up with the latest technology in smartphones. Mid-range smartphones are becoming popular among Nepali customers, he said, adding, mid-range smartphones comes with wide range of features at an affordable price. 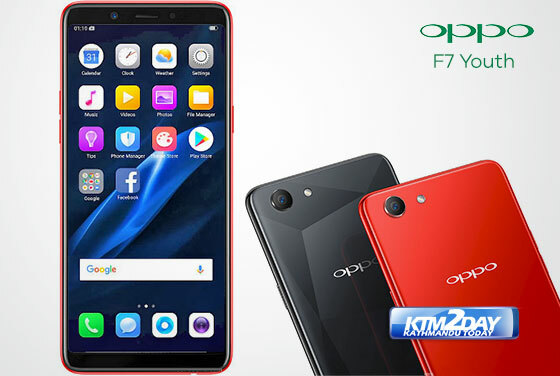 Maharjan said that Oppo F7 which is priced at Rs38,990, is becoming popular among customers. Oppo phones have higher battery back-up, dual rear cameras, water drop screen and VOOC flash charge (5 minutes charge, two hour talk time), he said. Apex and Cellucity, a national distributor of Vivo smartphones in Nepal, also plans to launch new Y series models next year, the company said. 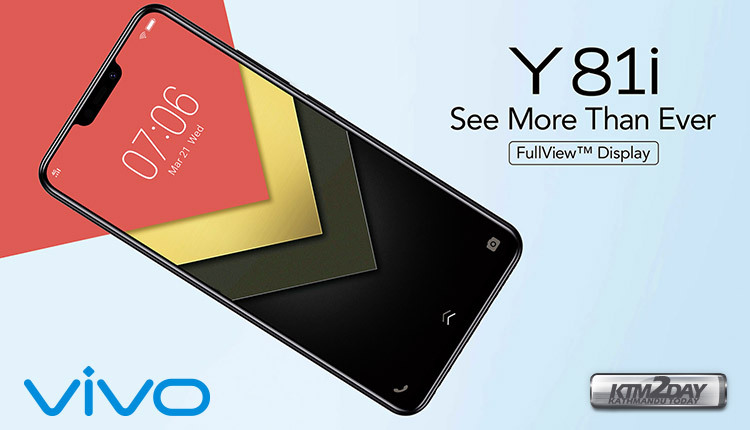 The company recently launched the Vivo Y81i at a price of Rs18,990. 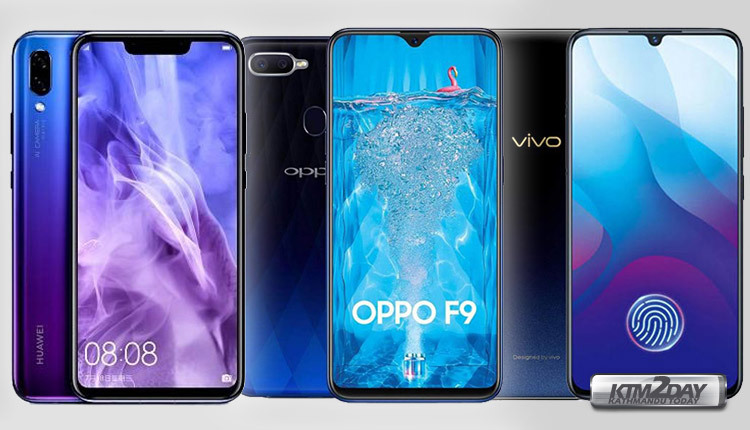 Saugat Dhungana, brand executive at Vivo Nepal, said that the Vivo V11 Pro has become one of their best selling smartphone among customers, especially due to its fingerprint and camera features. Vivo Nepal has been focusing on bringing smartphones that address the demands of customers at an affordable price, he said. Likewise, Vatsal Impex, authorised distributor of Xiaomi mobile phones in Nepal, will introduce Note 6 Pro next week, said the company. Xiaomi Nepal recently introduced the Poco F1,Mi A2 Lite, Redmi 6 and Redmi 6A in the market.